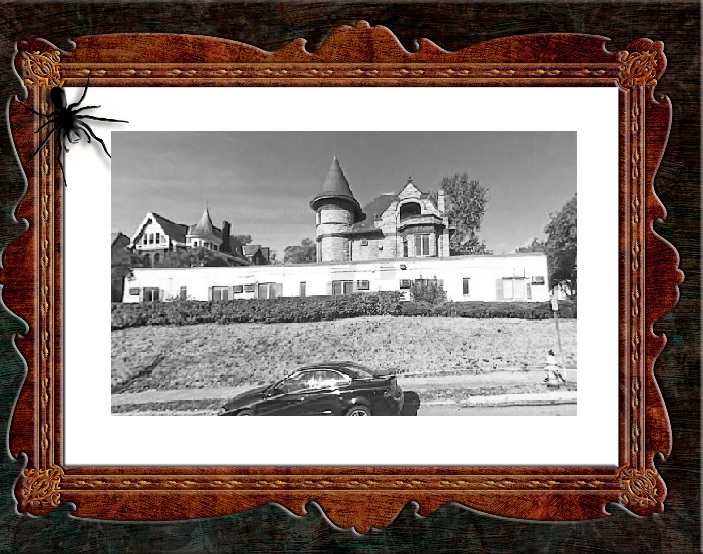 Going about my business on the east side of Cincinnati, I have often passed a historic apartment building named La Tosca at the corner of Observatory Avenue and Edwards Road in Hyde Park. While waiting for the traffic light to change at this intersection, it is very easy to see that the building has a National Register of Historic Places plaque. 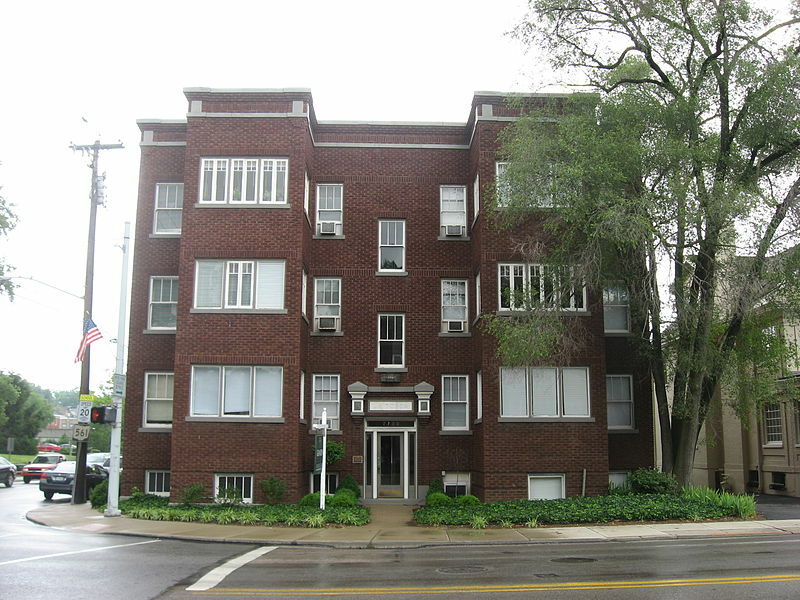 Built in 1915 by Alfred E. Andersen in the Bungalow/Craftsman architectural style (a style more typically associated with houses), this 3-story brick building has 9, 1- and 2-bedroom apartments. La Tosca apartments, 2700 Observatory Avenue, Cincinnati Ohio. A quick look at the easily searchable National Register online database, unfortunately and ultimately leads to this message: THE PDF FILE FOR THIS NATIONAL REGISTER RECORD HAS NOT YET BEEN DIGITIZED. 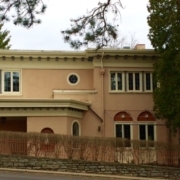 This is not to say that the specifics of this property are not available at all (many, many properties already do have their PDF records available), it is just that the turn around time to request the info is 3 weeks from the National Park Service, the National Register administrator. 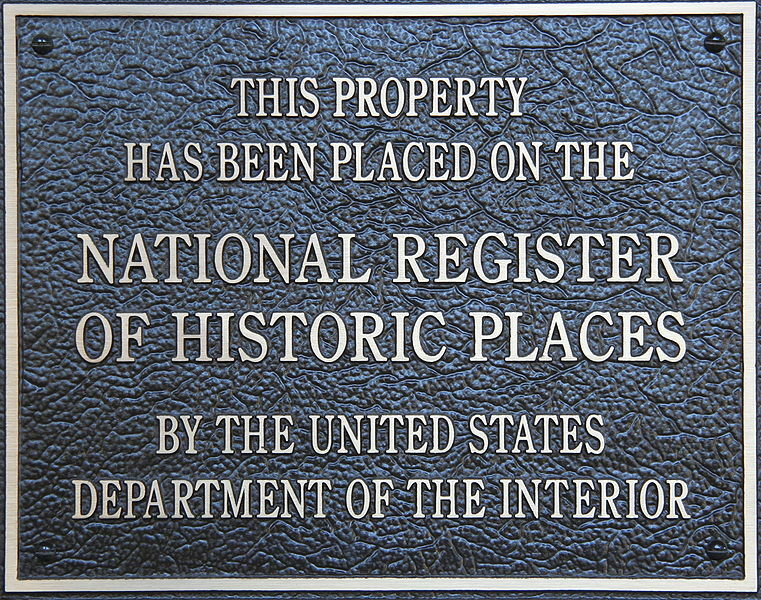 So what qualifies a property to be placed on the National Register and, more importantly—since this is a blog written by Realtors—if you are interested in purchasing a property that is on the National Register, what does that mean to you? (D) Has yielded, or may be likely to yield, information important in prehistory or history. 3) Qualification for Federal grants for historic preservation (when funds are available, of course). 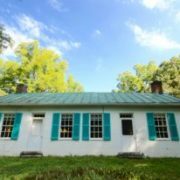 Owners of private property listed on the National Register are free to maintain, modify, remodel, renovate, or dispose of their property as they see fit provided that no Federal monies are involved. 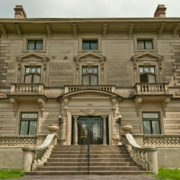 The Ohio Historical Society is the state’s Historic Preservation Office. However, before this occurs, the owner—or a potential buyer—should contact the state’s Historic Preservation Office.  There may be state or local preservation laws that they should be aware of before they undertake a project with a historic property.